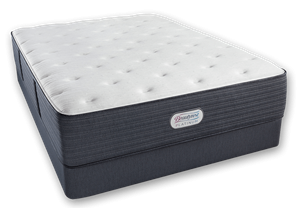 Simmons Beautyrest Luxury Firm Mattress for a Light Sleeper. Large People, Simmons Beautyrest Black Calista Mattress and Plush Latex Topper. A Simmons Beautyrest Black Desiree Mattress and Latex Topper. Tempurpedic Memory Foam Mattress: An Epic Fail. Simmons Beautyrest Black Calista for Large People. Simmons Beautyrest Mattresses and Memory Foam. Simmons Beautyrest Mattress to Relieve Back Pain. Replacing an Old Simmons Beautyrest Gibraltar Mattress. Simmons Beautyrest Mattress and Talalay Latex Topper. Hip and Sciatica Pain on a Simmons Comforpedic Memory Foam Mattress. Luxury Firm Gibson Grove Beautyrest Mattress and EverEden 2″ Talalay Latex Topper for Disc Issues. Relieve Back and Sciatica Pain. Simmons Beautyrest Mattress with a Latex Topper. 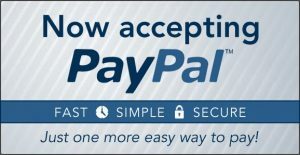 Stearns and Foster, Serta iSeries or Simmons Beautyrest Black Mattress? Simmons Beautyrest Mattress and EverEden Latex Topper. Simmons Beautyrest Mattress and Latex Topper for an Older Woman with Hip and Back Pain. Mattress Warranty Void Due to Stain. 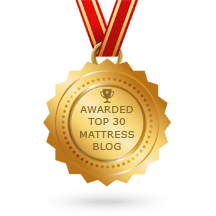 Best Simmons Beautyrest Mattress Options for Average Size People.